Apple Mail is the default email client of Mac OS. It is used worldwide by Apple customers since it is smooth and manages multiple email accounts without hassle. It is an ideal email management application which keeps track of your emails, contacts, calendars, events, reminders and most communication-related things. However, there is one limitation of using Apple mail. It stores the email database in MBOX format which is not compatible with any other email clients. This is why when mac users want to use their emails in Windows; they have to export MBOX to PST for Outlook. Since Apple mail works on MBOX and Outlook windows works on PST, it becomes absolutely necessary to Export MBOX to PST for Outlook 2013/ 2016. Now, we know that there is no direct way to export MBOX to PST format since both are incompatible. So in order to use MBOX in Outlook windows, a user will have to either use the old manual method or the newer methods. The first method we are going to discuss is the Manual and old method which was used before the third party MBOX to PST outlook converter were created. Since there is no direct method of exporting MBOX to PST, you will need to install mediator apps like Eudora and Outlook Express to make the manual conversion possible. So by following these steps, you can easily export MBOX to PST for Outlook 2013, 2016 manually. Set up and install the Eudora application in Windows. If the name of the imported file is ABC, change its extension to abc.mbx. You need to change the extension of the imported file to .mbx. Move the file to the location of the Eudora storage files directory. 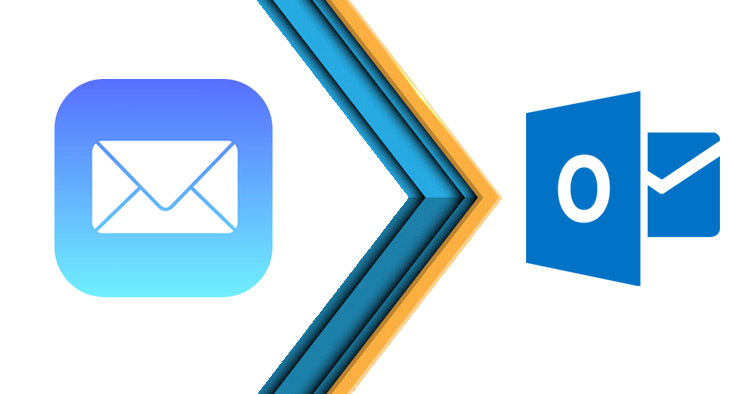 You have now exported Apple mail MBOX to PST Outlook windows and now you can open the files in MS Outlook. As you can see, the manual method involves a lot of complex steps and is quite lengthy. If you are a first time user, chances are that you would not have the patience and the required skills to do this. Additionally, even a single mistake in the manual process can cost you your data. It is not advised to trust the manual method if you cannot afford data loss. The process needs a lot of time in hand and some expertise to get effective results. It is important to realize these risks and move to a safer alternative method which can give you easy, fast and reliable MBOX to PST transfer results. What is the best and the safest way to export Apple mail MBOX to PST Outlook 2013/2016? Since the manual method is long, risky and unpredictable, it is advised to go for professional third-party MBOX to PST converter software. These tools work to simplify the MBOX to Outlook PST transfer process so that all Mac users can do it. However, if you are feeling confused due to the large number of third-party tools available online, you should just go ahead and try Shoviv MOBX to PST converter tool. Shoviv MBOX to PST converter is a professionally created MBOX to PST Outlook email converter. It works at high speeds and is perfect to export MBOX to PST for Outlook 2013/2016. The tool is easy to use and can be used by even first time users without much difficulty. The tool sports a clean and clutter-free user interface. It works at high speeds and is so convenient that even beginners can get 100% safe results right in the first try. If you are interested in knowing what this certified tool can do, read further. Shoviv MBOX converter software comes in a free demo version that is available for all. You can now convert 25 files per folder for a limited time and see if the tool works for you. If you are satisfied, you can get the full version at an affordable price. Test it now and find out if it works for you. We assure you that you will be satisfied. To test the free trial right now, click here.